Come March, and there are two things that top everyone’s minds – the tax deadline at the end of the month, and Women’s Day. While traditionally, it was the men who had the say in the finances of the house, the increase in the number of independent, salaried women means that they have more say-so in financial decisions today. One would think that it is only the women in the high-income bracket who save enough to invest. In reality, the fastest growing segment of female investors at ClearTax falls in the less than 1 lakh and the 1-5 lakh salary bracket. Indian women do not take their financial independence for granted and make sure to start saving at an early age. The gender pay gap has steadily been decreasing over the recent years and this shows in the investment choices made by women. Two years back, the average amount invested on ClearTax Save – the company’s Mutual Funds investment platform – by women was around Rs. 13, 738. In just the first three months of 2018, this has increased to Rs. 32,064. 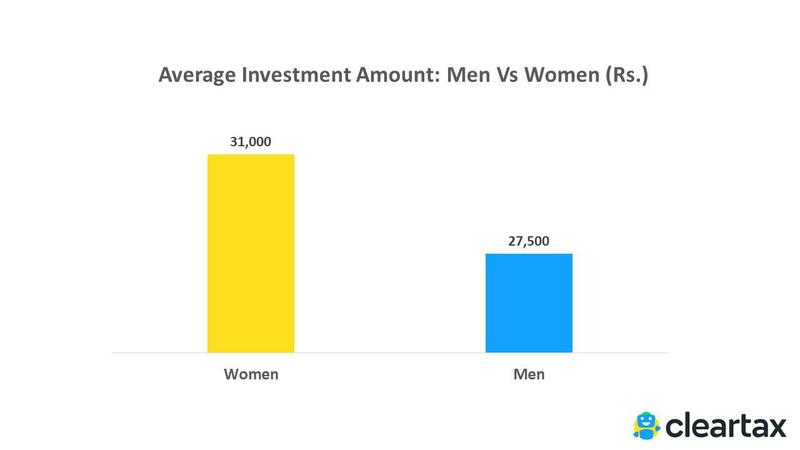 Correspondingly, the average investment amount by men has stayed more or less the same across the last two years. 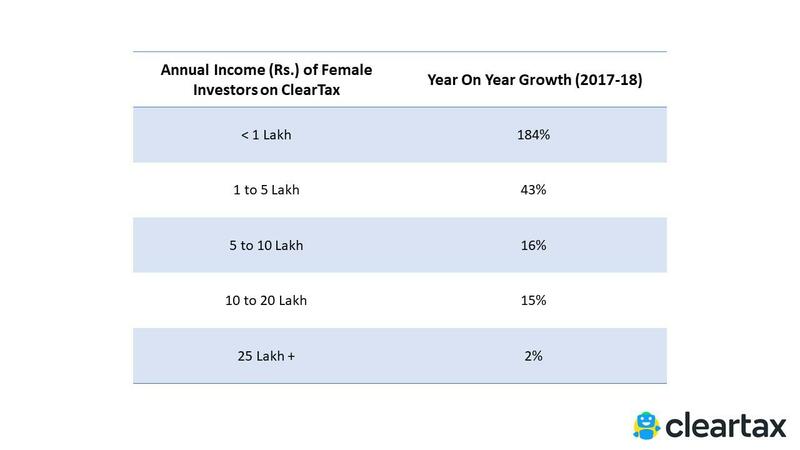 When we look at the investment patterns on ClearTax Save, it becomes clear that the number of women investors from small towns in India are more when compared to men. Over 60% of the investments made by women on ClearTax are from tier 2, 3 and 4 cities such as Daltonganj, Karaikal, and Shillong! And they are not just sticking to low-risk plans, but are making smart investment decisions that can deliver them inflation-beating returns. Women have an inherent ability to think things through and plan ahead, and this is also evident in how they invest throughout the year. 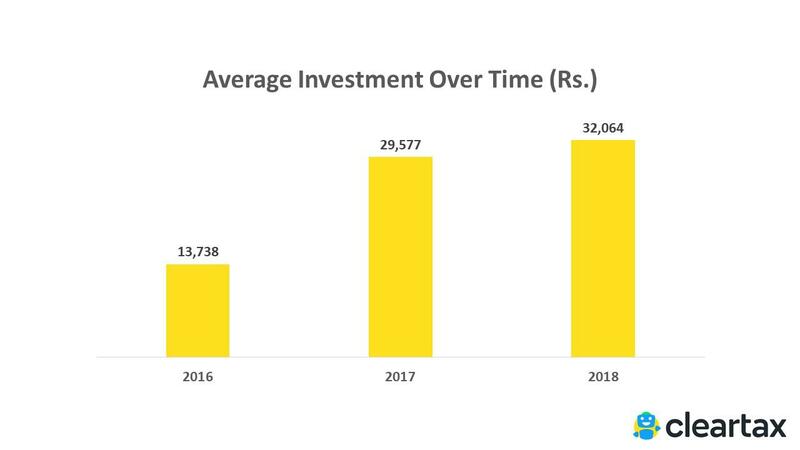 While women show a steady investment pattern across the months with only a slight increase towards the tax-saving season, the investment pattern is a lot more seasonal with spikes through the year for men. This shows that women are better at planning their finances and meeting their monthly saving goals, while men tend to make more last-minute decisions. ClearTax Save is currently used by millions of women across India, and they come from all corners of the country. The company also plans to build more women-oriented financial tools in the coming future. We wish you a Happy Women’s Day and a year of smart investments and higher returns. This article was originally published on Moneycontrol on 08-03-2018.